Flight Design general aviation is pleased to announce that on November 15, 2018, the Czech subsidiary of Flight Design was awarded EASA Part21G approved Production Organization Approval (POA) under approval number CZ.21G.0065 issued by the Civil Aviation Agency of the Czech Republic. “I am proud of the great cooperation and teamwork that produced this important approval,” said Lars Joerges, CEO of Flight Design general aviation. 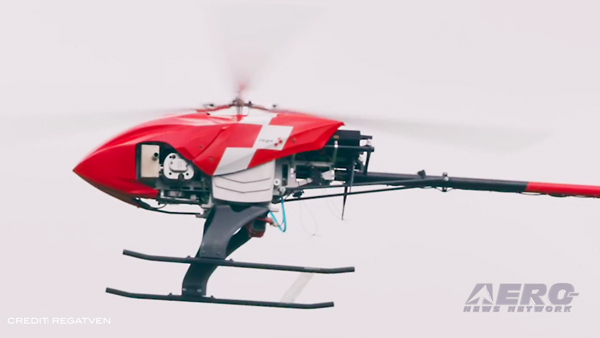 This allows the company to deliver certified aircraft designed and tested by the Flight Design Design Organization for delivery in Europe and the rest of the world,” said Joerges. 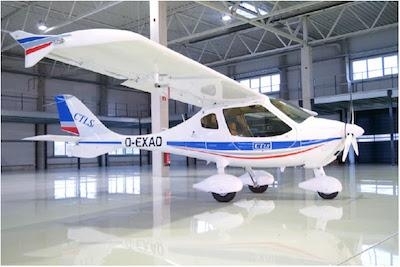 “This is good news for owners of CTLS-ELA aircraft currently operating under EASA’s Permit-to-Fly and for new customers looking for an advanced EASA certified light aircraft,” said Flight Design general aviation COO, Daniel Guenther. “We can now offer owners of CTLS-ELA aircraft operating across Europe to bring their planes back to Flight Design for upgrading and conformity confirmation to allow them to have a permanent Restricted Flight Certificate (RTC).” Planning for the upgrade program is in the final stages and customers will be informed about the details in February 2019. Flight Design will now accept new orders for CTLSi-ELA aircraft certified to EASA CS-LSA produced by the Flight Design general aviation production organization. Powered by the Rotax 912iS fuel injected engine and equipped with a full Dynon SkyView HDX suite, the CTLSi is one of the most advanced light aircraft available. 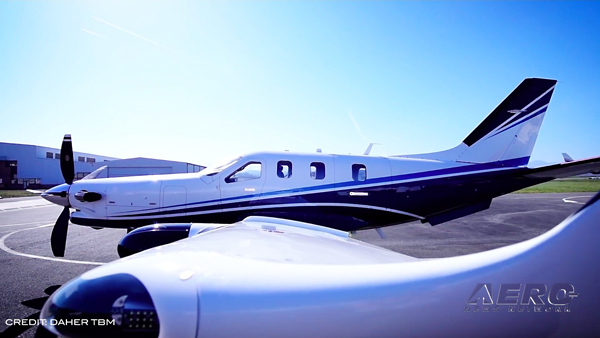 The company’s CT-series aircraft have been sold around the world since 2008 as Special Light-Sport Aircraft. CTLSi is able to cruise at 120 knots with a VNE of 146 knots, a max range of 700-800 nautical miles and has a useful load of 550 pounds, making it great for personal owners, flight schools and club flying. 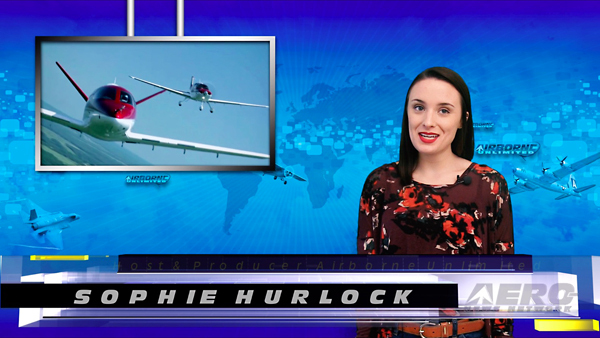 The CTLSi-ELA brings a well proven platform, the security of an all carbon fiber airframe with an aircraft emergency rescue system and the high technology of all Flight Design aircraft to a new level.